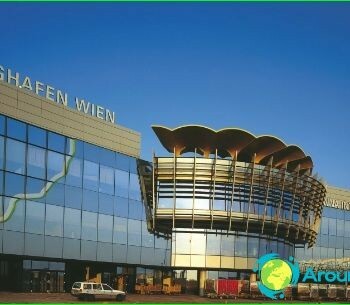 Vienna is one of the largest and mostexpensive cities in Europe. There are many historical and cultural attractions, as well as all kinds of entertainment. Prices in Vienna, do not differ from the average prices in Austria. The city hotels in Vienna high prices for rooms. Budget options we can choose for the ring road. Good decision - to stay in a Vienna hostel. The hotels offer a high quality service and comfort. If you book a room in advance, it will be cheaper. For example, a room in Austria Classic Hotel Wien is about 4400 rubles per night. Place in the usual hostel will cost from 430-1120 rubles. 1 * Hotels offer rooms from 1400 to 3000 rubles. The 2 * hotel room costs from 2400 to 4300 rubles per day. Prices for guided tours in Vienna are quite high. Referring to the tour operator, you can use a variety of tours. 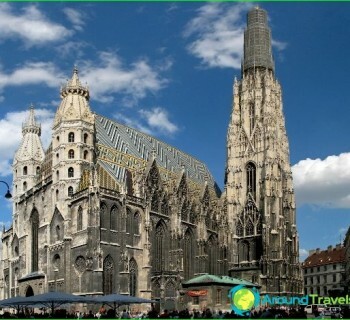 It is popular weekend tour of Vienna. This walking tour of the most famous places of the capital of Austria, costing about 400 euros. 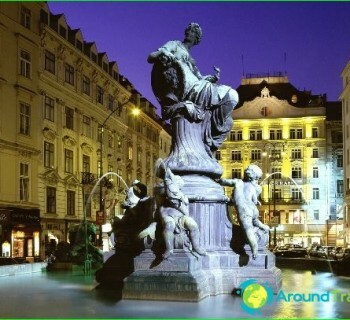 Sightseeing tour of Vienna by bus includes a visit to the Schönbrunn Palace and is more expensive. Guests of the town take great pleasure in shopping. The city has almost all the boutiques of famous brands. Visiting shops, tourists get acquainted with the beautiful life in the capital. Purchases made on the street Mariahilfer Straße. There are many department stores and boutiques. The most visited restaurant on this street - the department store "Shtefl", which occupies 7 floors. Hallmark Vienna is a sightseeing tram. It passes through the main streets of the city in 25 minutes. Ticket price per trip for an adult is 7 euros, and for the child - 4 euros. By purchasing a ticket for 9 euros, you can use this tram many times during the day. Rent Trams in Vienna for personal use for a day can be for 234 euros. Food is expensive in Vienna, as in many otherEuropean capitals. Some restaurants and cafes available and prepare a variety of local dishes. Dine in the restaurant for a 244 - 410 rubles. Inexpensive meat products offer sausage series. In Vienna, the functions "Rosenberger" restaurant where the order cost depends on the size of saucers. In a small bowl tourist can put a lot of food. places of the network «Centimeter Rathaus» for a budget power. It offers first and second courses, desserts, beer and others. A full dinner for two people costs about 40 euros.